We’ve joined forces with an amazing group of bloggers to bring you this fabulous giveaway. 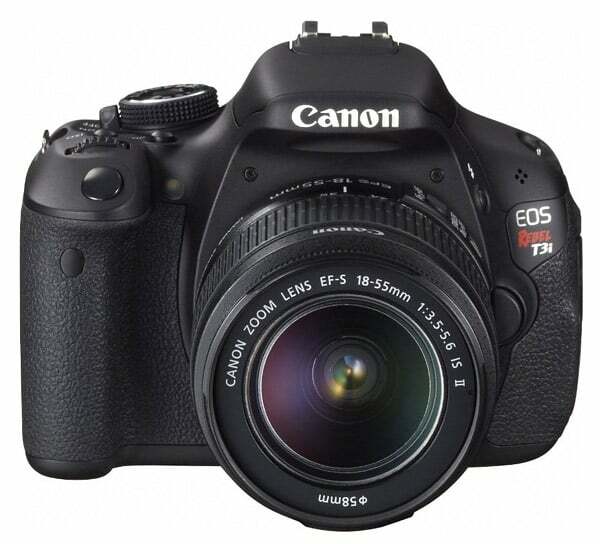 One lucky person will win a Canon EOS Rebel T3i DSLR Camera with EF-S 18-55mm IS II Lens Kit, valued at $599. I own a Canon DSLR and it has opened up an entire new world to me. I love photography and am learning constantly how to take better pictures. I would love to win this camera for my daughter! I would love to win this camera to take beautiful pictures with! Thanks for the opportunity . GREAT GIFT TO HAVE FOR THE HOLIDAYS…………. I would love this camera! my grandson just broke mine not to long ago and have not been able to afford one! this would be awesome! missing my camera! Would love a camera like this. what a wonderful camera…I’d love to win it. I wish I was a lucky person, I am not!! However, I will try because I like many others would like to win this beautiful camera by cannon. Thank you for this great opportunity. Have been looking to upgrade for a long time. This fits the bill. My best friend just mentioned today she needed a new camera- what a great gift it would be! I would love to win this camera as I do not own one. I Don’t know why I can;t log in to Rafflecopter? I love the blog “Giveaway Promote”. This blog makes it so easy to find giveaways to enter. I love the way the blog is organized and it makes it super easy to find giveaways. traveling with friends and would love to make memories last! Hoping to win as I need a camera. I have 4 grandchildren that I would love to be able to take good pictures of as my cellphone just doesn’t do a very good job of it. Would love to enter and win .. what a great camera .. would take lots of pics of my kids ..